Improve Your Conservatory This Summer! During these Summer months, those of us who have a conservatory in our homes tend to enjoy relaxing in them much more regularly. Whether you are a full family or live alone, this extra space in your home works as an amazing sanctuary for relaxation in the sunshine. In this blog we are going to be sharing our top tips for improving your conservatory this Summer! With your conservatory being a space that allows you to almost feel outdoors, why not make this part of the design and bring the outdoors in! We think that plants look brilliant in conservatories and they will of course get plenty of sunlight! An alternative is also artificial plants. While looking great, these take away the hassle of having to water your plants. 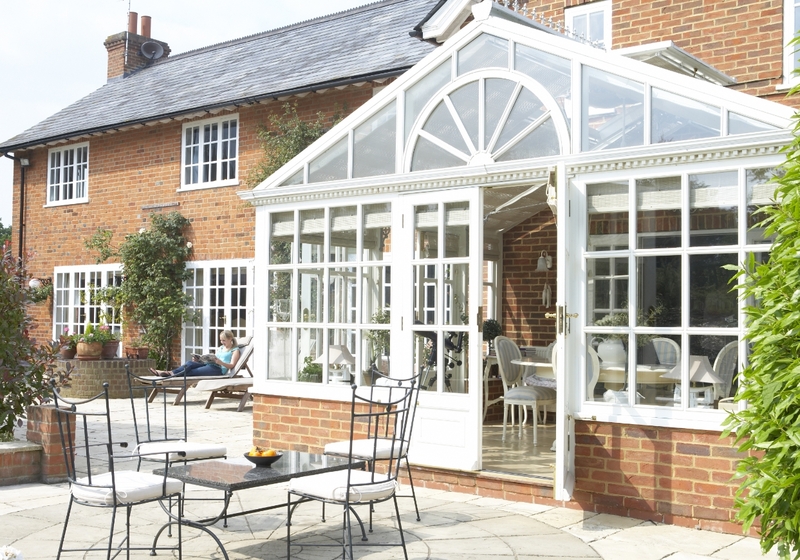 Choosing the right furniture for your conservatory is essential to it's overall atmosphere and aesthetic value. It's important to get the mix right in terms of knowing when the room is too crowded. Simplicity is key, so go for minimum furniture, perhaps two couches. 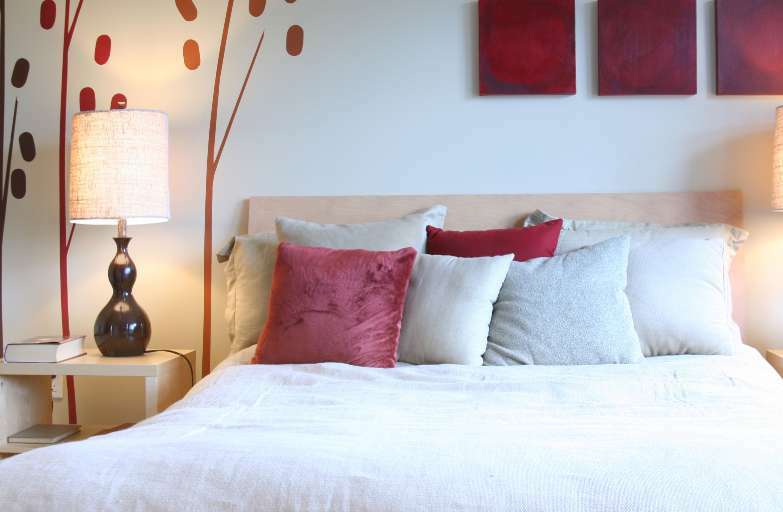 Ensure your furniture matches the colour scheme and overall look of the room, to make for an aesthetically pleasing space. This tip is one that could take time, but it will make all the difference! Why not replace your old tired conservatory roof with a brand new LivinROOF from Ultraframe. This is the first roofing system designed to give you the flexibility to combine solid and glazed roofing seamlessly. The Structure of the roof utilises a Classic roof system to provide strength and rigidity. 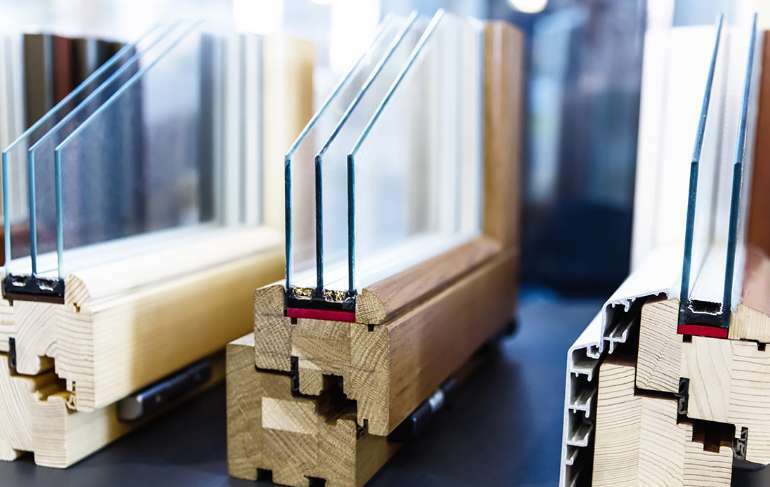 Another great feature of LivinROOF is that it can incorporate one, or a number of glazed panels that allows daylight to penetrate deep into your room, making it instantly brighter. This replacement roof also looks simply amazing, so is the perfect option for you this summer! 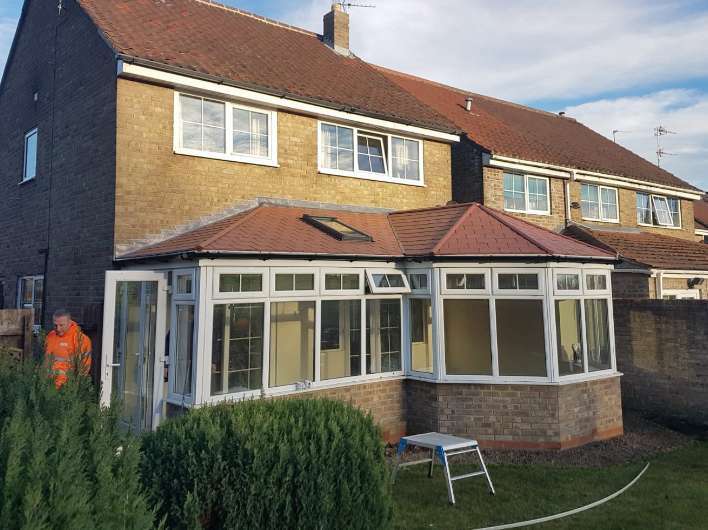 Here at Durham Design, we are expert Ultra Installers and can help transform your conservatory! For more information on the LivinROOF and our other design solutions, visit www.durham-design.co.uk or call us on 01325 301888.